Ships Today: Crystal Paperweight - 4" x 3"
This product is expected to ship on Monday, April 22 if you place your order within the next 4 hours and 15 minutes. 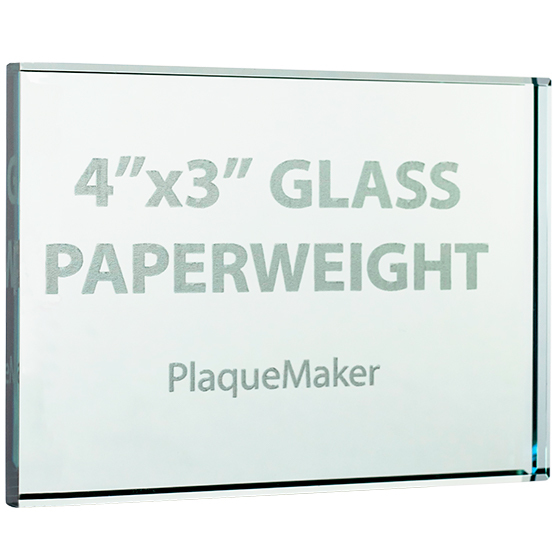 Create custom frosted crystal paperweights at PlaqueMaker. Our glass paperweights are a classic. 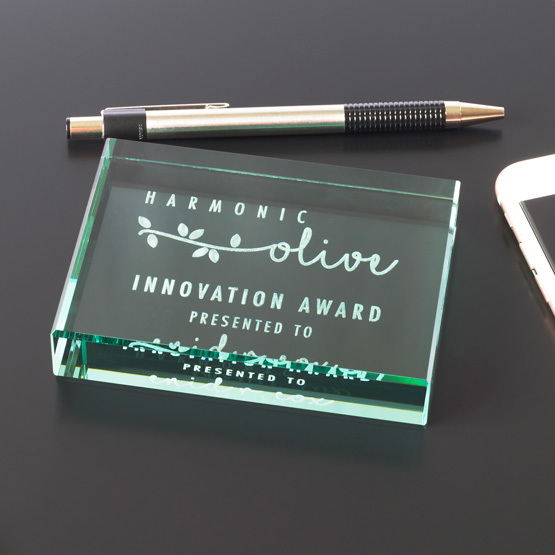 Whether used as a corporate paperweight, as a gift for graduates, or even a recognition award, these paperweights will look beautiful on a desk or shelf. 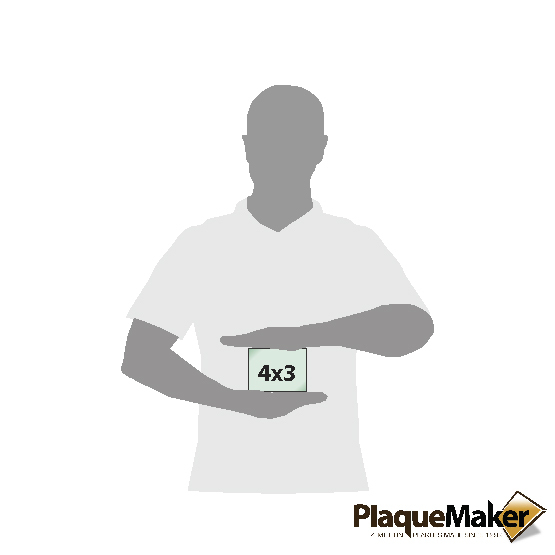 Overall Size: 4 x 3"
Personalization Area: 3 1/2 x 2 1/2"